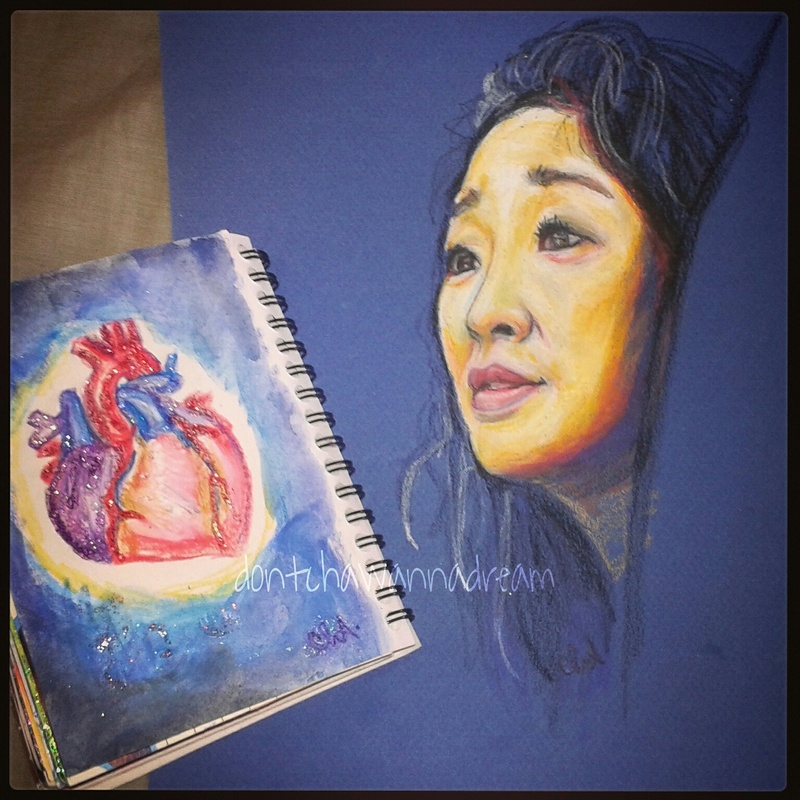 Today I’m very excited to share my new drawings inspired by my favorite Grey’s Anatomy character! I will scan them very soon! 😀 Also you can now follow my art on my Instagram account @dontchawannadream. Leave me a comment and I will follow back! Totally recognized her Cha – love her character. Wonderful painting and looking forward to your other drawings. I hope she hasn’t lost her heart! lol No I think it’s not hers. This is one of my favorites! Congratulations!!! thanks so much for supporting me, Prenin! Hope you’ve had a nice weekend!